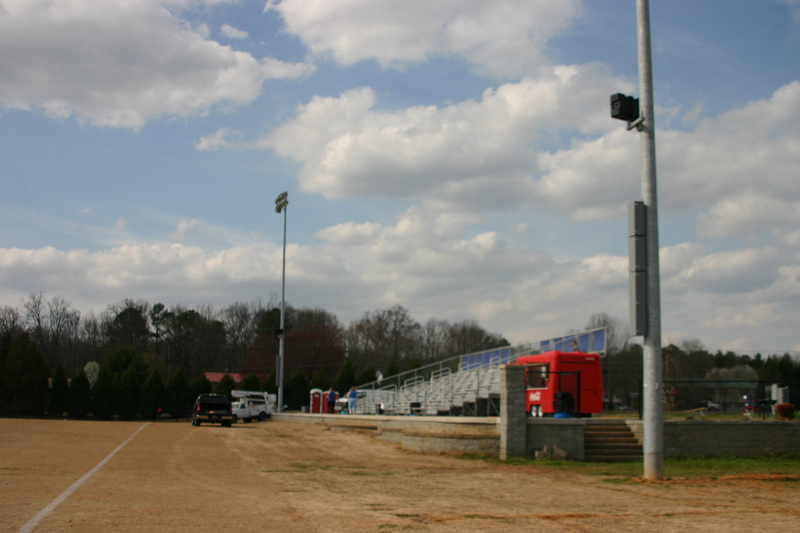 Technomad LLC, a leader in weatherproof loudspeakers and audio systems since 1995, announces that Chattanooga Sound, a sound contractor based in Chattanooga, Tenn., has installed two Berlin weatherproof loudspeakers on a new soccer field for the Tennessee State Soccer Association in the nearby town of Cleveland. 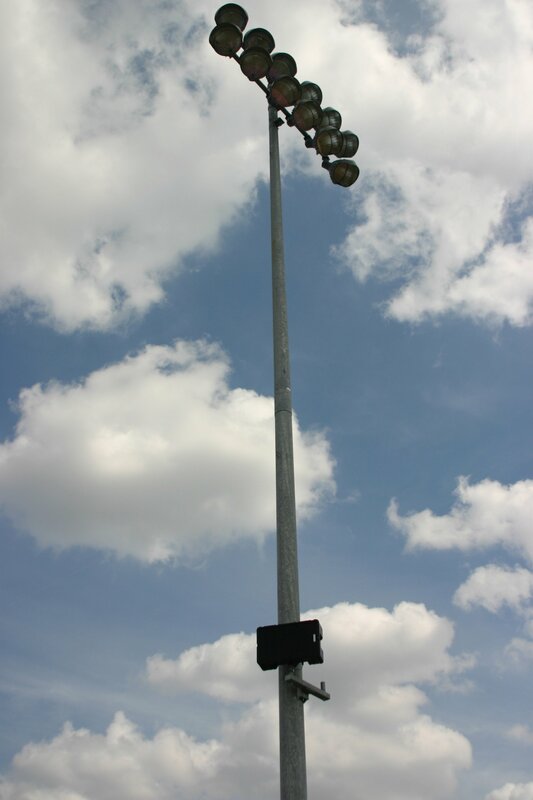 The Berlin is the most powerful loudspeaker Technomad offers, offering unmatched projection, fidelity and power in an all-environment, IP56-compliant design.According to Charlie Rhodes, president of Chattanooga Sound, the soccer association approached him to procure and design the end-to-end system after discovering Technomad online.The Berlins are mounted on opposite sideline poles, one pointing in each direction toward the field to cover the entire venue. Rhodes first came across Technomad about five years ago when he replaced an audio system at Rock City, a 15-acre tourist destination outside of Chattanooga that was forced to continually replace outdoor loudspeakers adversely affected by inclement weather, high heat and humidity.Rhodes installed more than 20 Technomad Vernal loudspeakers at Rock City that continue to operate after four-plus years of unprotected use. The end-to-end system designed by Rhodes also features an Ashly line mixer, dbx processor, Shure wireless microphones and a Denon CD player.The system was installed by local volunteers with Rhodes on hand to consult and set audio and EQ levels.